Based upon the knowledge of your eminence of the history of the Raafidhah [Shee’ah]. What is your position regarding initiating the coming together between Ahlus-Sunnah and between them? 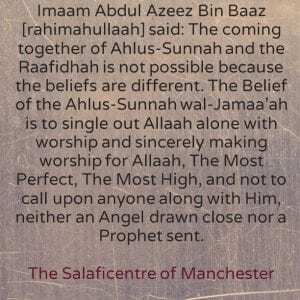 “The coming together of Ahlus-Sunnah and the Raafidhah is not possible because the beliefs are different. 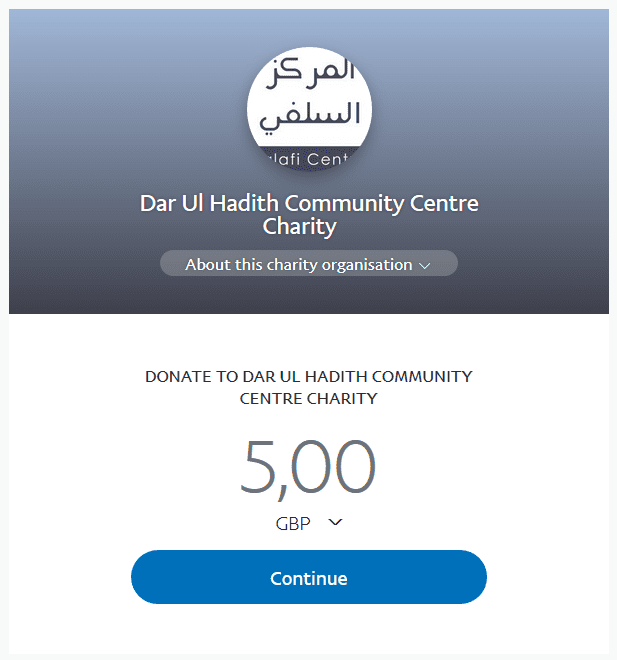 The Belief of the Ahlus-Sunnah wal-Jamaa’ah is to single out Allaah alone with worship and sincerely making worship for Allaah, The Most Perfect, The Most High, and not to call upon anyone along with Him, neither an Angel drawn close nor a Prophet sent. Is it possible/permissible to fight alongside them (i.e. the Raafidhah) against the foreign enemy such as the communists and so on? “I don’t see that to be possible/permissible. 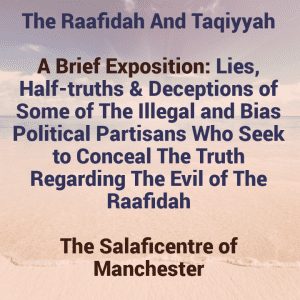 Rather it is obligatory upon Ahlus-Sunnah to be united and be a single ummah, a singular body and to invite the Raafidhah to adhere to whatever is indicated by the Book of Allaah and the Sunnah of the Messenger (may the peace and blessings of Allaah be upon him) by way of the Truth.